Glass blowing school and gift shop. 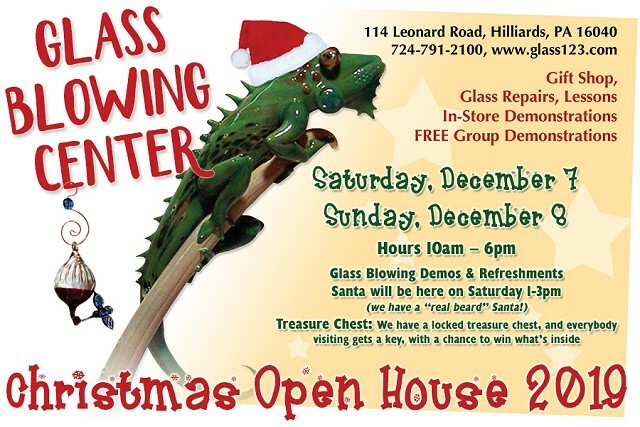 It is that time of year again at the Glass Blowing Center, our Christmas open house is Saturday December 1st and Sunday December 2nd. We will be having blown glass Christmas ornament demonstrations and refreshments. Be sure to mark your calendars and stop by for a while. 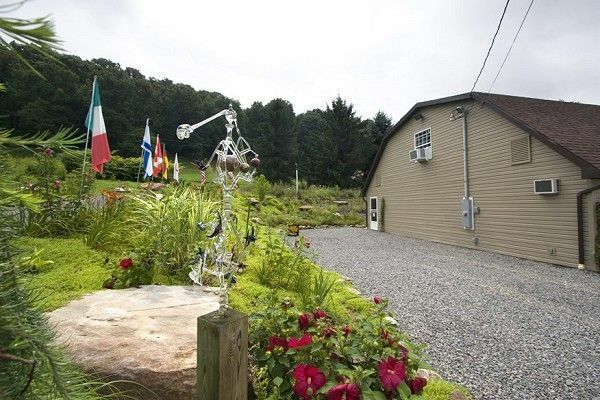 Whether you want to browse our selection of hand blown glass gifts, or learn about this amazing art form, The Glass Blowing Center is where it happens. You can experience flame working demonstrations by watching one of our resident glass workers producing their wares in our in-store workshop. Watch as hot glass is manipulated in an open flame to produce sculptures, marbles, blown vessels, jewelry, and other items. We are open from 10:00 am to 6:00 pm, 6 days a week. 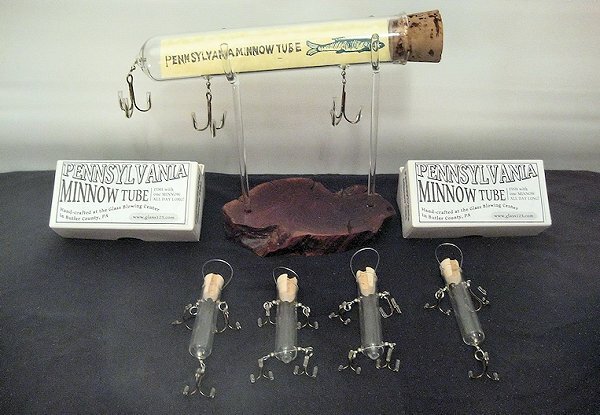 We are located at 114 Leonard Road, Hilliards PA. Stop by and visit us or give us a call at (724) 791-2100 for more information. ( Click here for map). Sign up on our mailing list to receive flyers for special events we will host throughout the year.